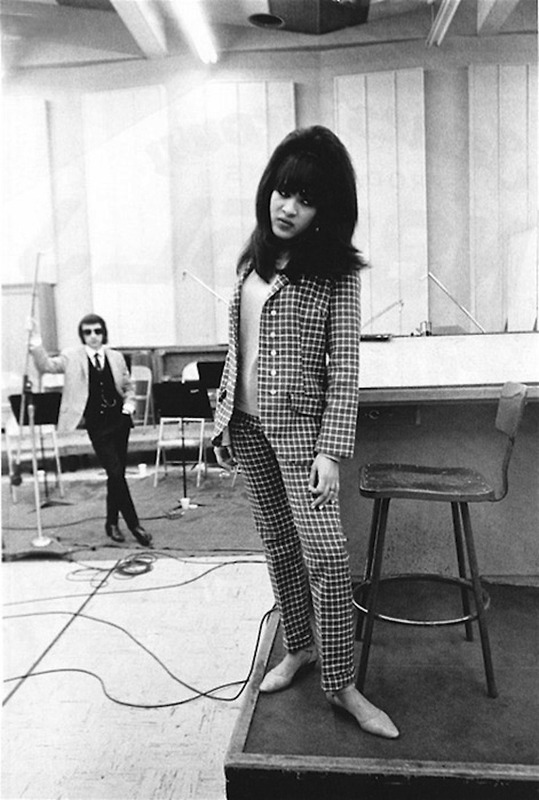 Ronnie Spector became famous in the 1960s as the lead singer of the Ronettes, whose hits include “Be My Baby” and “Walking in the Rain.” She was born Veronica Bennett in New York City on August 10, 1943. 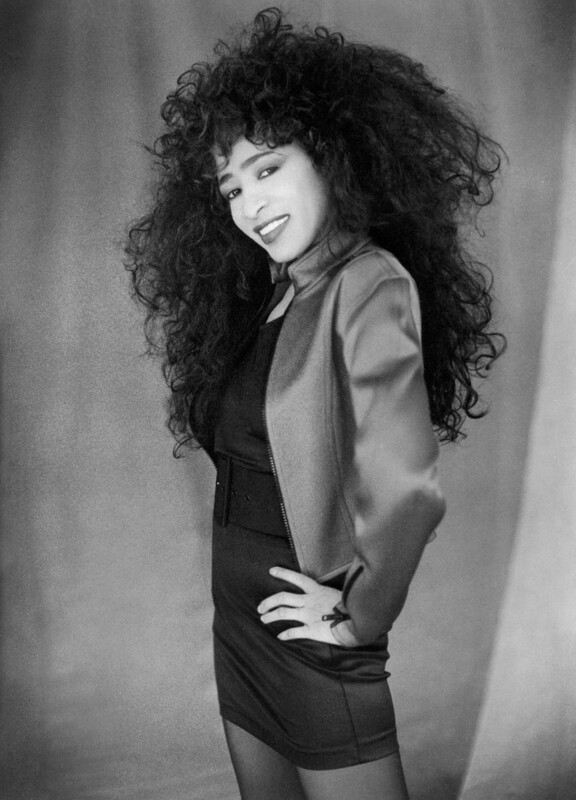 She grew up in Spanish Harlem with her mother, father and younger sister, Estelle. The daughter of an Irish father and a mother of African-American and Cherokee descent, Spector struggled as a child to reconcile both sides of her mixed ethnic heritage, a rarity for the time period. Her father, Louis, left the family when Spector and her sister were still very young. Eventually, her exotic features, distinct voice and striking beauty would later prove to be a boon for her music career. As a young child, Spector loved to perform, often arranging the coffee table and chairs in her parents’ living room into a makeshift auditorium, climbing atop the table to sing. Spector, Estelle, and their cousin Nedra Talley Ross formed a singing group called “The Rondettes,” a hybrid of their three names, and began performing small gigs and local shows around New York, most notably at The Apollo Theater, where they gained some attention as teenagers. 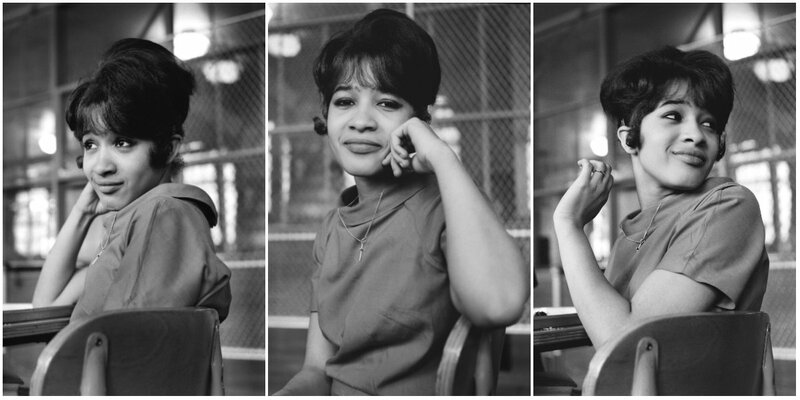 By 1961, the trio had renamed themselves “The Ronettes” and signed with Colpix Records, releasing their first double-sided singles: “I Want a Boy”/”What’s So Sweet About Sweet Sixteen” and “I’m Gonna Quit While I’m Ahead”/”My Guiding Angel.” They found little success with Colpix, however, and continued to perform in clubs as dancers, eventually getting a steady gig dancing at the Peppermint Lounge on 46th Street. They were still underage and took to stuffing their bras and wearing heavy makeup in order to look older. There they were discovered by DJ Murray the K, who booked them to perform weekly at his Brooklyn Fox Theater’s Rock ‘n’ Roll Revue. Spector has sung and collaborated with multiple artists. She is called the original “bad girl of Rock and Roll”. In 2007, Ronnie and the Ronnettes were inducted in the Rock and Roll Hall of Fame.